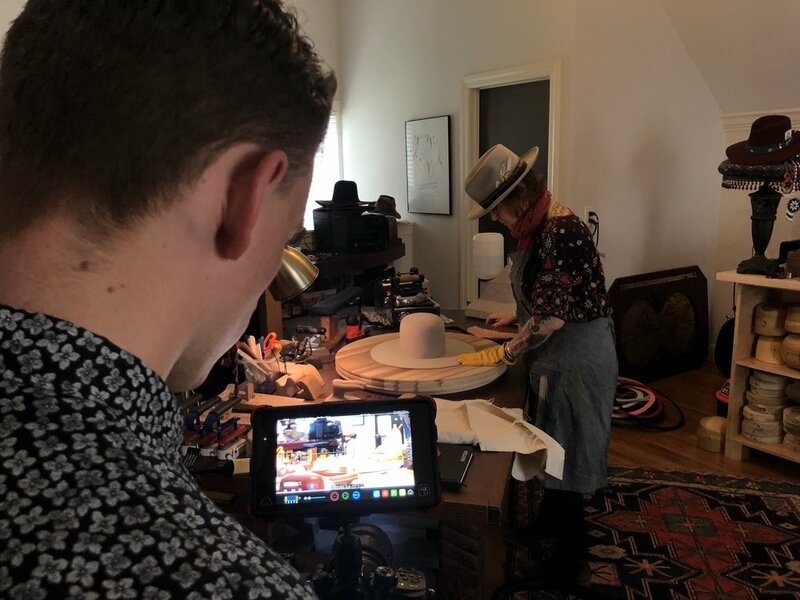 When Go West Creative was approached by Industrial Strength Marketing for support on a new initiative from Nashville’s Mayor’s Office, the need was very clear - collaboration.. The project that was the benefit of this unique collaboration was NashvilleMade, a video designed to bring together some of the best and brightest leaders in Nashville’s maker and manufacturing community and encourage the continued development of products and the workforce needed for sustainable growth in Davidson County. With the objective to come together for a common cause, this group of professionals aims to remove barriers to grow and advocate for pro-business policies. Their focus includes zoning, permitting, workforce and small business incentives, tax laws, and incentivizing the purchase of locally made products with local lawmakers to continue the growth trend in this critical business sector. For more information about NashvilleMade, go to http://www.nashvillemade.us.